Describe the wide product variety, aesthetic options, and sustainable design attributes available in panelized metal cladding systems, including fastener and joint types, panel orientation, finishes, and insulation options. List the key attributes of engineering metal panel cladding systems, including exposed vs. concealed hardware, structural considerations, and relevant codes and standards that contribute to green building. 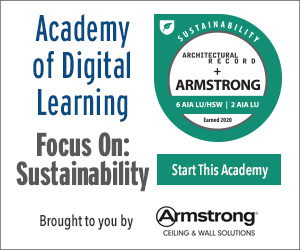 Discuss the benefits for energy efficiency of panelized metal construction, including contributions to sustainable design. Explain how air barriers are important to selecting and detailing an insulated metal panel enclosure, in particular to ensure total building energy efficiency and sustainable design. In fact, the British group—and its U.S.-based cousin the Metal Construction Association (MCA)—point out that the benefits accrue whether or not the chosen systems are insulated rainscreens, backup walls, metal profiles, or any other panel assemblies and regardless of finish selection or attachment and joinery method. In addition, they have been shown to work well over any steel or concrete structural systems and as overcladding on a range of substrates. They can provide an effective barrier to the elements, including continuous insulation (CI) across the clad areas. Through a review of industry literature and best practices, these benefits come into full view. In this article, attention is given to four core considerations about metal panel claddings: the wide variety of products available and their integration into envelope designs; the proper engineering and application of typical exterior systems; techniques for improving building energy efficiency and performance using IMPs and other metal claddings; and special considerations about air barriers, which are increasingly mandated for today's buildings. Metal has been used on building exteriors for thousands of years, and some of those original installations are still performing today. The white paper Metal Roofing from (A) Aluminum to (Z) Zinc confirms, “The oldest copper roof in the United States was installed on the Olde Christ Church in Philadelphia in 1742,” according to author Rob Haddock, president and owner of the consultancy Metal Roof Advisory Group and a frequent industry educator. “In Europe, the copper cornice around the dome at the Pantheon in Rome lasted more than 1,800 years,” he adds. 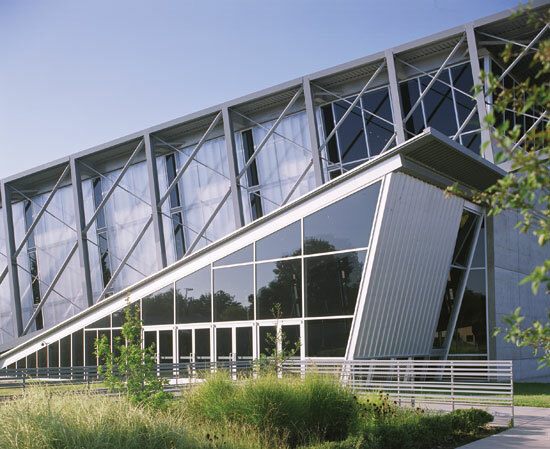 The metal enclosure system for the Bridges Center in Memphis was designed to be environmentally friendly, neighborly, and conducive to youth development, education, and team building.